Aquagem’s unique & patented technology meets no similar products or competitors in the industry and thus helps distributors take over more market share rapidly. 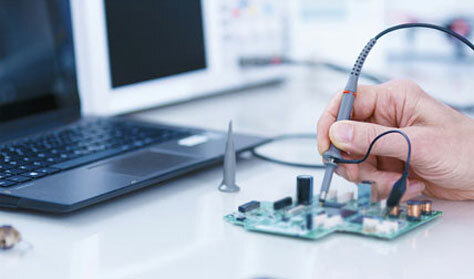 Our superior capabilities of R & D, manufacture, quality control gives Aquagem the power to constantly develop new products and thus help distributors occupy the market share in different fields. As a comprehensive supplier of pool products, Aquagem informs distributors of the latest innovation and technology at very first time. 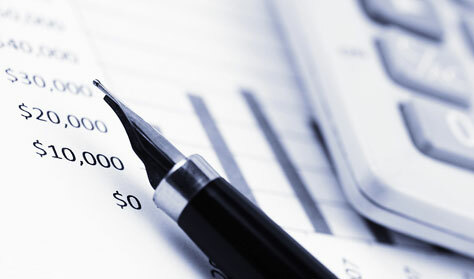 Aquagem customizes a price system to the distributor’s benefits and ensures a strict sales channel protection. Special support and rewards to Aquagem premium partners. 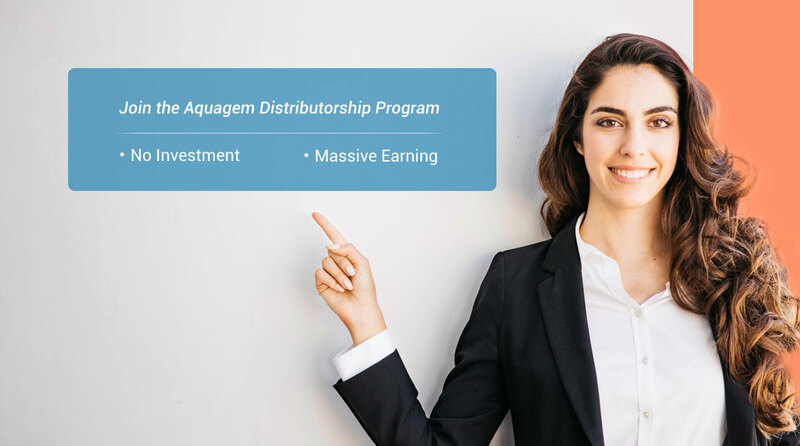 Instead of a conventional “Sell & Buy” mode, Aquagem seeks for a deep collaboration and interaction with distributors to jointly develop a market. 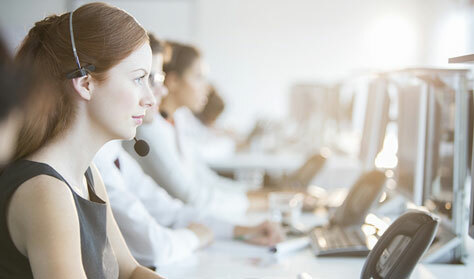 Aquagem helps distributors build up high-quality sales & service networks by providing sufficient support for product & technology. 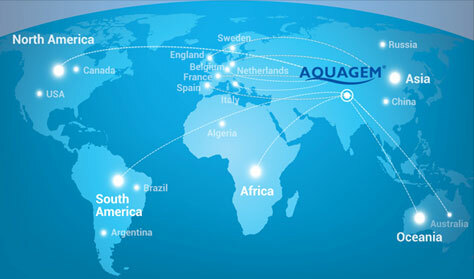 Aquagem has been participating regularly in International pool & spa Exhibitions. Aquagem’s extensive online & offline brand marketing campaigns help distributors build up brand recognition quickly. Aquagem’s 7/24 quick response & technical consultant mechanism eases distributors worries for prompt after-sales service.